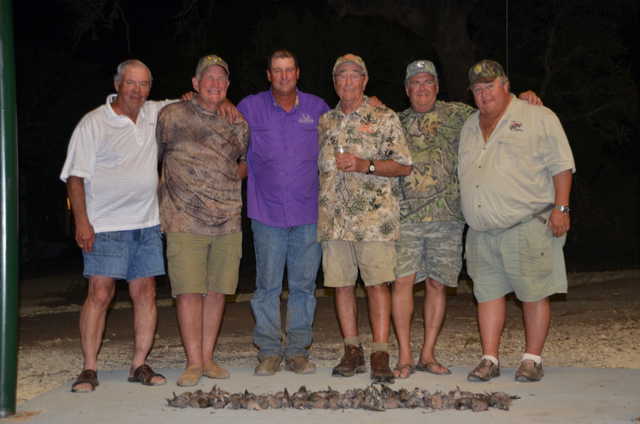 Texas Hill Country dove hunt of a lifetime at The Record Buck Ranch in Utopia Texas! 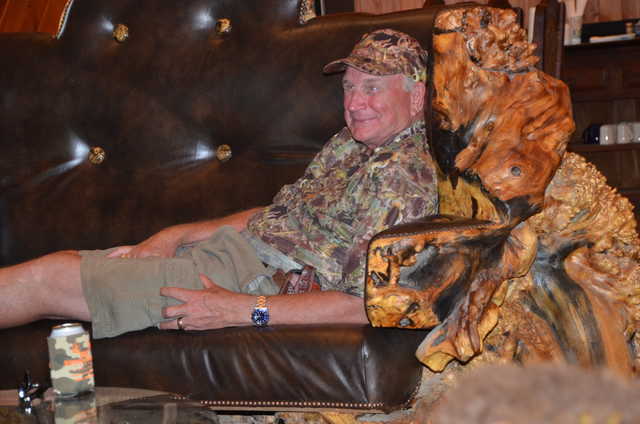 Can't say enough about the Record Buck Ranch in Utopia Texas, Known for trophy and world record deer and exotics hunting, hill country dove hunting isn't on the menu but for the bird hunter it's a first class hunt. We meet old friend and South Point Casino Host Ron Sweeney and his brother Ken for a three day hunt. 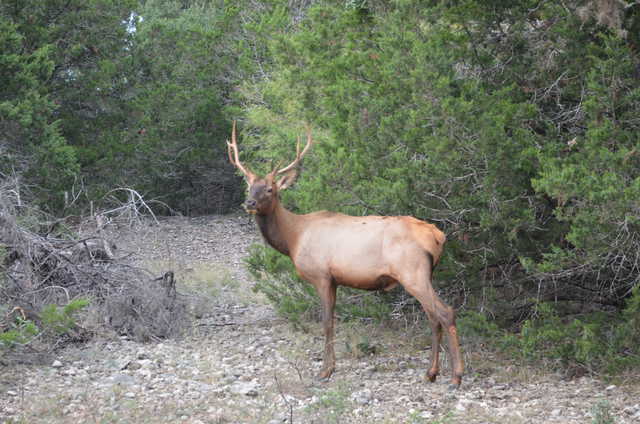 Ken's son Brad Sweeney is a guide at The Record Buck Ranch. My crew, Rocky Mauldin and Robin Bodeker were amazed at the main lodge and our rooms. First class all the way! The lodge is huge with heavy western furniture, beautiful open bar, and some of the finest world record game trophies you will ever see. When not hunting well you're eating! A gourmet chef prepares culinary dishes you would never expect at a hunting lodge! No beans & chili served here folks! Try Mahi steaks covered with creole sauce and jumbo shrimp, or bone in three finger pork chops roasted to perfection! Yup no losing weight at The Record Buck! The gang with one evening hunts worth of doves! strip of cheddar cheese, wrap with bacon and grill over mesquite coals! Great with a cold can of beer! Robin takes a little snooze after lunch in the lodge! 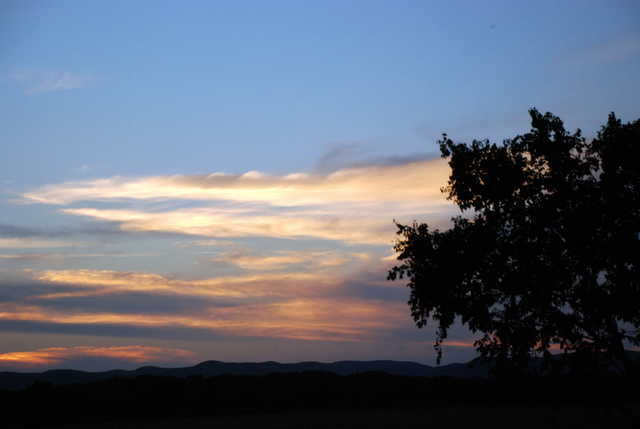 A typical Record Buck Ranch sunset!